Dried fruit is fruit from which the majority of the original water content has been removed either naturally, through sun drying, or through the use of specialized dryers or dehydrators. 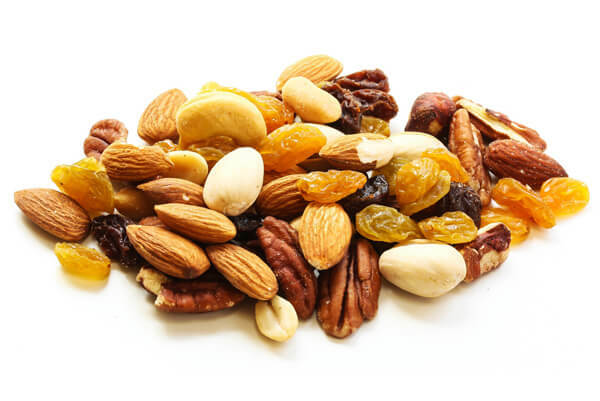 Dried fruit is prized because of its sweet taste, nutritive value, and long shelf life. 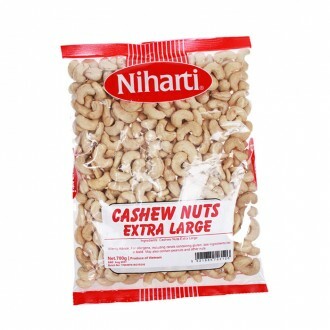 Niharti Cashew Nuts Extra Large (210's) ..